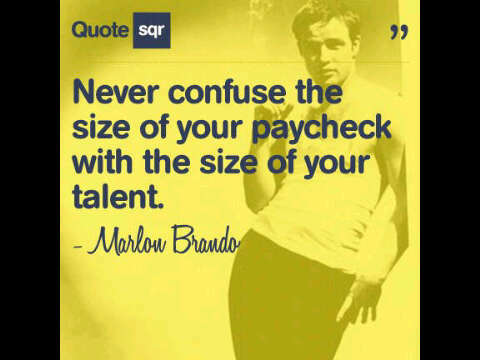 More people should take his advice. I’ll be your Morpheus for today. There is no blue pill (ignore the Viagra) & there is no red pill for happiness (ignore the Cipralex in my hand). 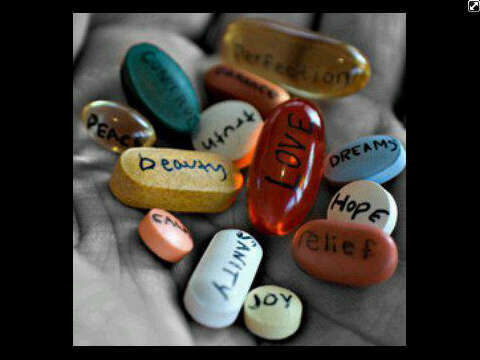 Pills can only do so much, the rest is up to you. I’m speaking from experience. 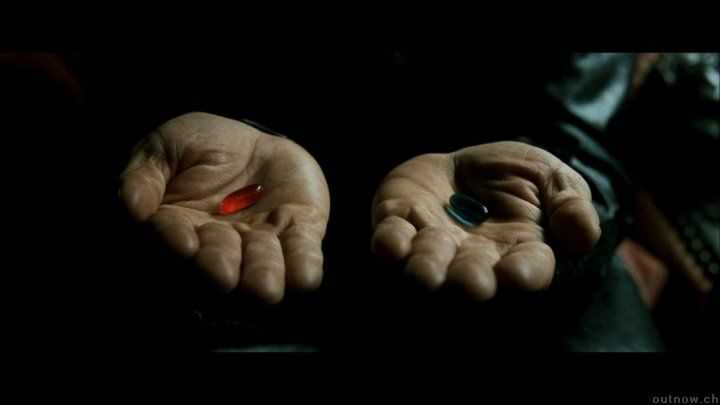 The red pill and its opposite, the blue pill, are symbols representing the choice between blissful ignorance (blue) and embracing the sometimes painful truth of reality (red). You have to find your own balance & happiness, & you will. You are worth so much more than the truths that you swallow. Medication can help you, but they can’t guide to towards the peace & calm that you seek. Only love, patience & understanding can do that. Morpheus: I can see it in your eyes. You have the look of a person who accepts what they see because they’re expecting to wake up. Ironically, this is not far from the truth. Do you believe in fate? You: ‘Cause I don’t like the idea that I’m not in control of my life. Morpheus: I know exactly what you mean. Let me tell you why you’re here. You’re here because you know something. What you know, you can’t explain. But you feel it. You felt it your entire life. That there’s something wrong with the world. There is a 3rd option, you just can’t see it yet. It begins & ends with you.